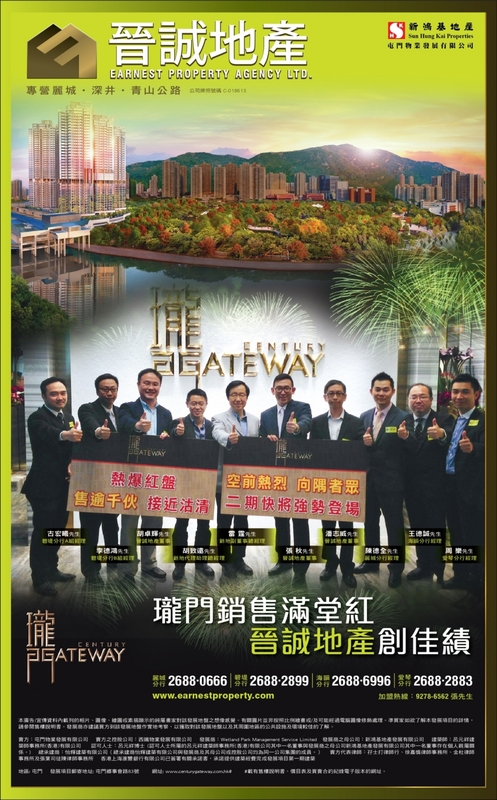 Founded in early 2003, Earnest Property Agency (EPA) has been devoting its attention to the new projects and the secondhand market in Tsuen Wan, Sham Tseng, and along Castle Peak Road. EPA prides itself on being repeatedly appointed as exclusive agency for new project launches by various major developers, with remarkable accomplishments and appreciations. By holding high principle of “Dedication and Honesty”, we are committed to provide you with the highest level of professional property agency services to achieve your property goals. Through this website, we hope to reinforce the connection and communication between us, and to increase your understanding of our services. Please feel free to leave your suggestions to our email info@earnestproperty.com. Your valuable suggestions will help us raise our service standard for greater perfection.